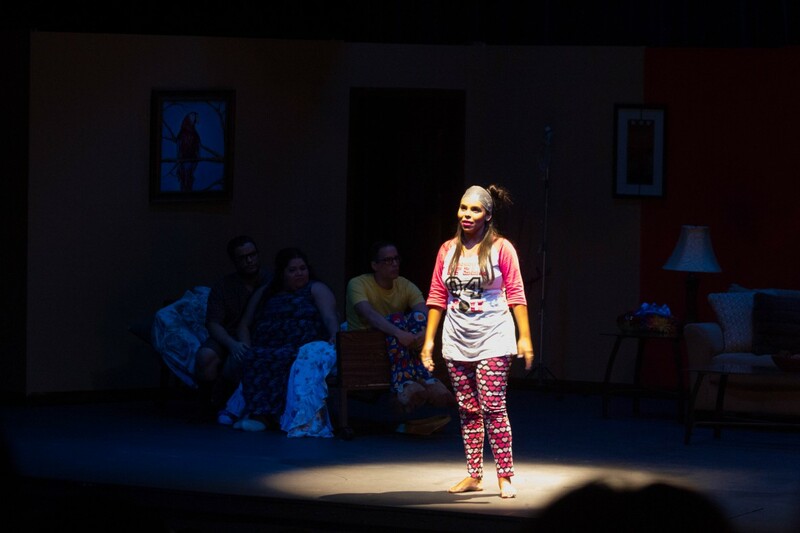 Abante Colleague Grecia Castro, was part of the cast of the theatrical play “Ay que Cruz!”. She played the daughter in a traditional and hilarious, puertorican family struggling to get through sickness, communication problems and other surprising situations. All the Abante team showed up at the play and experienced the great performance of Grecia, who made the audience laugh, reflect and laugh some more. It was a great opportunity for her to impact the life of her co-workers and be a true marketplace missionary.